Pageant Wagon Fair Words Blog connects you to the books and enrichment materials of author, speaker Kathryn Ross through Pageant Wagon Publishing. Miss Kathy creates biblically based storybooks, study guides, drama scripts, homeschool enrichment, and devotional works to promote a Family Literacy Lifestyle through Christian discipleship for home, school, and church. She teaches families how to restore their God-given authority as the primary educator in their child’s life through the experience of reading together as a family, using literature to create teachable moments, build strong minds, and bind loving hearts. A normal mum trying to live out a life of loving Jesus and loving the world (and often failing!) Join me for weekly "Mummy Meditation" posts for a guilt free way to connect with God and his word, as well as interviews and encouraging stories. 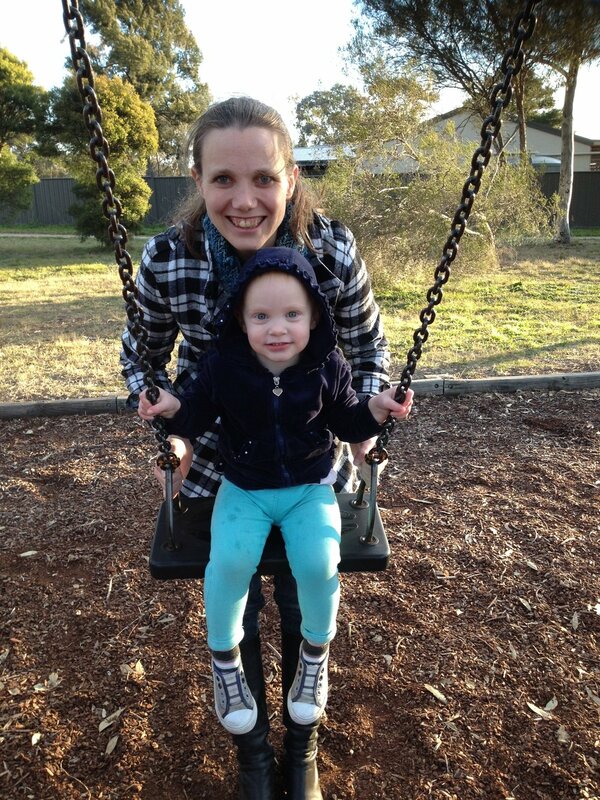 "I am not an artist, I just have a creative heart"
Rachel Ridler: Mum on a mission submitted by Rachel Ridler. ACOG was started in 2009 in 2014 we found our current home on WP.org and began working in networks, affiliate marketing , and not just writing content that was faith based. Faith and family is our number one focus As you read our content you will se ACOG is dedicated to learning to be the light . I help women create the home they love to live in...through home diy projects, cooking, sewing home decor, gardening, and weekly faith inspiration on Spectacular Sunday! Curtain Queen Creates submitted by Kim Hood. I am sewing my way towards one quiet book page per chapter of the Bible. Lots of tutorials, templates and devotionals included. Quiet books are fabric activity books designed to help kids be quiet when needed (in church) and practice their fine motor, analytical and memorisation skills whilst learning bible stories in a fun, interactive way. Faith and Felt Obsession submitted by Carissa D.
Art, Creativity and Evangelizing. NBM encourages Christian artists to be 100% Christian AND 100% artist, and wants to wake every single Christian to test their boundaries and conquer new areas of their God given creativity to lift up His name and His Kingdom on earth. Not By Might submitted by Satu-Marianne Piispa. sharing 1000 epiphanies while waiting submitted by Deborah Meyer. "Unpacking My Lifetime of Goodies: Books, Stories, Quotes and More" is a brief idea of what my blog covers. 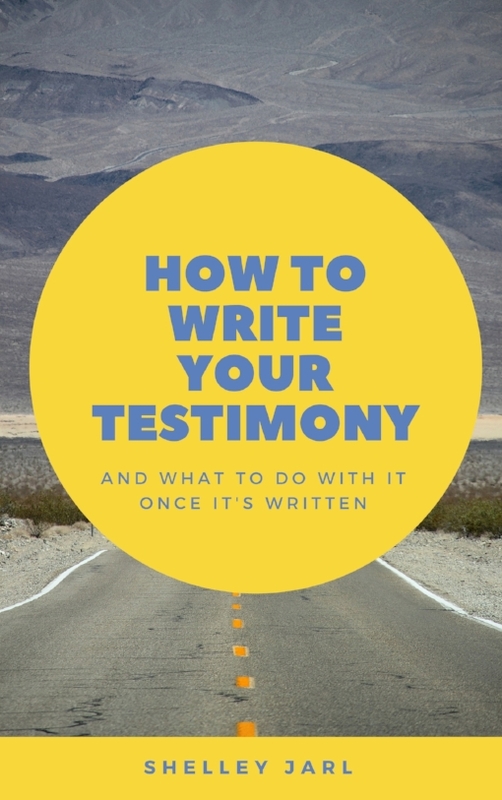 I write simply to encourage others as I pass along God's Truth or important lessons I've learned over the past 50+ years, most of which has been spent working in the Christian book publishing industry. The Suitcase Journals submitted by Julie CAVE. Telling the Story of God's Faithfulness in Our Lives. Along the way discipling process, includes parenting and grandparenting, faithful life living. A Bishop's wife shares the journey of prayer and Bible Journaling as well as the love of the sacred space of home. Vintage Grace submitted by Constance Denninger. I am a simple sheep who has been redeemed by the blood of the Holy Lamb of God, Jesus Christ, Who is the Good Shepherd and knows His sheep. I love to quilt and share my creative adventures. I also have been touched by adoption from both sides. First, I am a mom of two adopted children and, second, I am a grandmother to a granddaughter that was placed for adoption. Her parents chose to have an open adoption, so I am able to enjoy being her grandma and watch her grow up. A Quilting Sheep submitted by Amy Barta. I share free Bible lessons and everything needed to teach the Bible including bulletin boards. I also post preschool homeschool ideas with free printables. Bible Fun For Kids submitted by Debbie Jackson. A blog by a stay at home mom with 5 kids and sharing about parenting, work at home, family life and anything that has to do with family and the kids. In all your ways acknowledge Him and He shall direct your path. Stay at Home Blessings submitted by Christine Vivero. A retired teacher's journey thru the next chapter of her life. Yes, my soul, find rest in God; my hope comes from him. Truly he is my rock and my salvation; he is my fortress, I will not be shaken (Psalm 62:5-6). Peaceful Heart, Open Mind submitted by Ellen Fassbender.